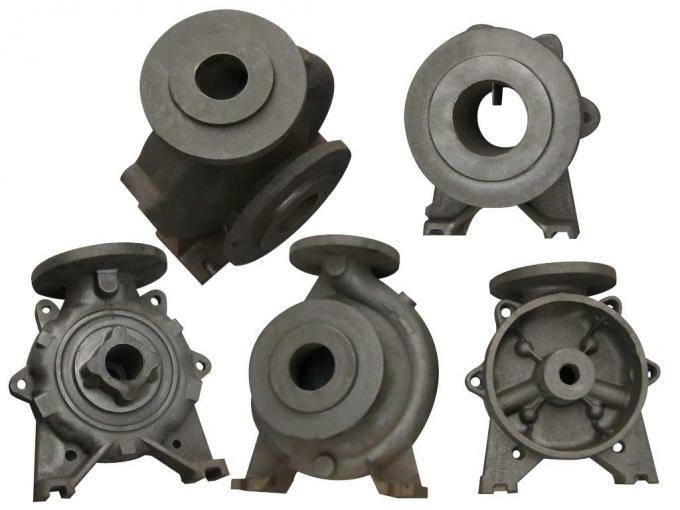 Sunrise Foundry is one famous foundry company in China who specialized in various metal casting products with over 25 years experience, located in Ningbo China. 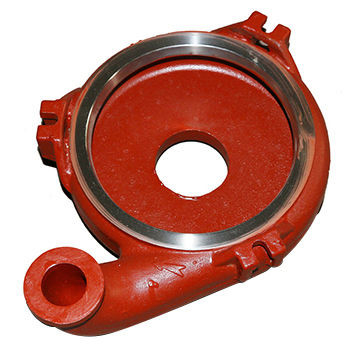 Products are widely used in Agriculture machinery, Motor Vehicle, Architecture, Railway and Engineering. Engineering team: provide technical support. QC team: quality control and incoming parts inspection. Warehouse team: warehouse management and logistic service. 1. Drawing: We will translate your original drawing, make manufacturing procedure plan, offer professional suggestions on the design if needed. 2. Engineering design software: Solidworks, Auto CAD. 3. Quality control: We have full set of quality control system to guarantee best product quality. Depends on the products, we make different item testing plan, different manufacturing procedure and provide certified lab mechanical testing. A: We have strictly quality control system in our production process.We are honest and reliable supplier who never cheat the clients. With us the money is safe and any quality issue the payment will be refundable.